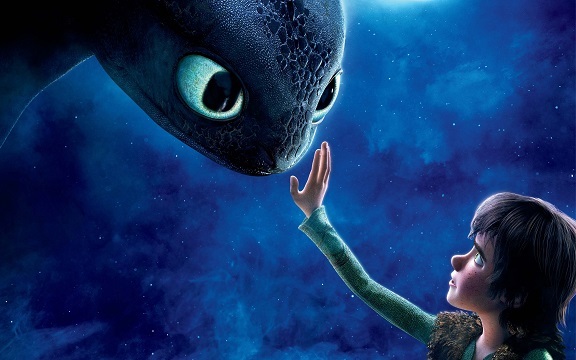 “How to Train Your Dragon” + “2” – A Christian reflection | J.W. Wartick -"Always Have a Reason"
Hey what a great review. I agree with you, family theme is a strong theme in both of these movies. My favorite scence (spoiler ahead) is when Hiccup’s dad see his wife for the first time after he thougth he lost her for ever. It was very well done. I think that it emphasizes the importance of the nuclear family unity. This is something that you rarely see in Hollywood these days. A family is not a complete unit without a mom and a dad. I really like your observation about the treatment of people with lost limbs. I did not think of it until I read your post. What a great point!